We are glad to inform you that Cera Sanitaryware today has made its life time high of Rs. 2020 and currently trading at Rs. 1995 on NSE. In 2014, we released our article on Cera Sanitaryware - Our Multibagger is still a Strong Hold, and informed our members to continue holding this stock in their portfolio considering strong YoY growth and improve in margins with price hike done by the company in their entire range of products. As on date, Cera Saniwaryware is giving whopping 1170% returns and is already a 12-Bagger stock for our Hidden Gems members in last 3 years. Our equity analysts published Hidden Gem - Dec 2011 research report with Buy recommendation on Cera Sanitaryware (BSE Code: 532443, NSE Code: CERA) and shared it with all Hidden Gems members. Research report was published 3 years back on 24th Dec'11 and Buy was recommended on Cera Sanitaryware Ltd at average price of Rs. 157 with a target price of Rs 350. In last 3 years, stock has given more than 12 times returns to our Hidden Gems members giving absolute returns of 1170% at current market price of Rs. 1995. Considering strong fundamentals of the company with robust YoY growth, we added more of Cera Sanitaryware in our Wealth-Builder portfolio at price range of 350 - 450 and continue suggesting our subscribers to invest in this stock even at price range of up to Rs. 1100 - 1300 levels with a long term view. We have not suggested any profit booking in this stock so far and its a 12-bagger stock for our Hidden Gems members. 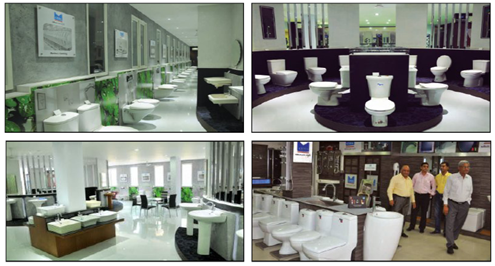 Today, Cera Sanitaryware has made all time high of Rs. 2020 and currently trading at Rs. 1995 with good volumes on NSE stock exchange. 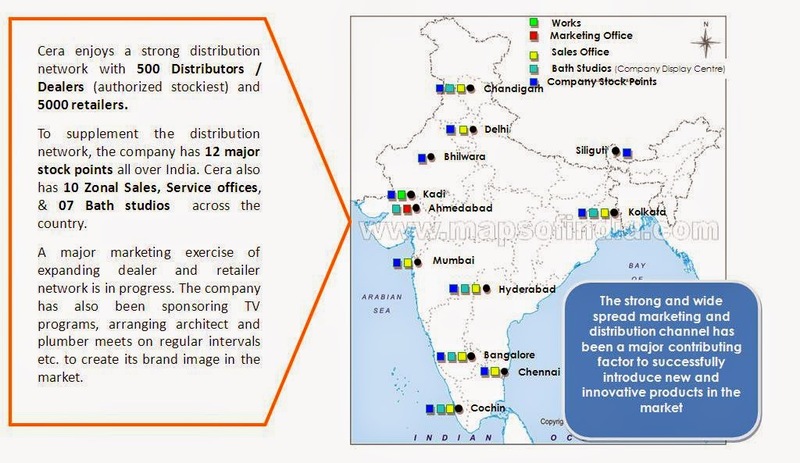 Company declared its 2nd quarter results on 16th Oct'14 delivering excellent top line as well as bottom line growth. 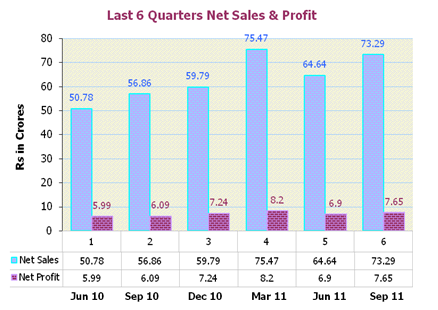 Net profit of Cera Sanitaryware rose 48.31% to Rs 15.75 crore in the quarter ended September 2014 as against Rs 10.62 crore during the previous quarter ended September 2013. Sales rose 25.72% to Rs 199.60 crore in the quarter ended September 2014 as against Rs 158.76 crore during the previous quarter ended September 2013.